Just around three years before Asif Ali got selected for Pakistan team, he was about to wear UAE colours in the international arena. In 2013, when his regional team, Faisalabad relegated to Grade II level, he started playing league cricket in Dubai. He was a consistent performer there and impressed the cricket authorities so much that they offered him a place in the UAE squad that has to play World T20 qualifiers in 2016 which was scheduled to take place in England. Asif, for a brief time, was interested in the offer as he was not getting much attention by the selectors despite impressive performances. Growing up in the streets of Faisalabad playing tape ball cricket, he wanted to make a name for himself at the highest level. To hone his cricketing skills, Asif joined Tahir Memorial Cricket Club in 2006 and moved to Railway Cricket Club after almost six months. He played initial cricket from there. He came into notice when he scored a century for his club in a T20 tournament, where both the teams had First Class players. Soon after that tournament, a regional one-day tournament was to happen, his performance in that finally became a bridge on his way to Faisalabad’s regional team. “Everybody was congratulating me for earning a call to Faisalabad camp but I was unable to understand what I have achieved,” told Asif Ali. Due to his respectable performance in the one-day tournament, he was called for practice games ahead of the regional T20 tournament, despite two half-centuries in two games, he was ignored for the regional side. A determined Asif Ali headed to the senior district tournament and scored 140+ on his debut, which earned him a spot in Faisalabad’s team for the National T20 tournament in 2011. He burst onto the scene with a bang by scoring a century on his debut off just 59 deliveries against Multan. Asif Ali was excited when he first heard of Pakistan Super League, he was confident of being picked by a franchise. However, his hopes were dented when he remained unpicked in the draft of the first edition of PSL. He was extremely disheartened that he quit training. “I was in Dubai when the drafts of PSL 2016 took place, I was left heartbroken [when I wasn’t picked in the draft] I stopped training or going to the gym,” he recalled. It took him three days and a lot of efforts of his teammates to get him going once again. Things tilted in his favour a couple of days earlier than the start of PSL 2016 when Islamabad United’s emerging player, Umer Siddiq dislocated his shoulder badly and the franchise’s management chose him as his replacement. 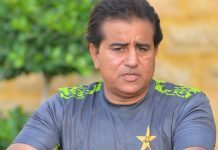 “I was playing a match when I came to know that a Pakistan A player, who was picked by Islamabad United, has been injured and I have been picked as his replacement. Everyone was happy around me, they hailed the efforts I made and told me that I deserved it,” he said. Getting selected by Islamabad United was a huge confidence booster for him. 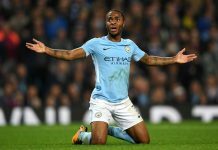 Afterwards, he refused a tempting offer from his team owner of Dubai League. “The owner of my team in Dubai league offered me to settle there with family, have a job in his organization and just play cricket for him,” he shared. Asif Ali was certain that he will cash this opportunity given by United and will go on to play for Pakistan soon. 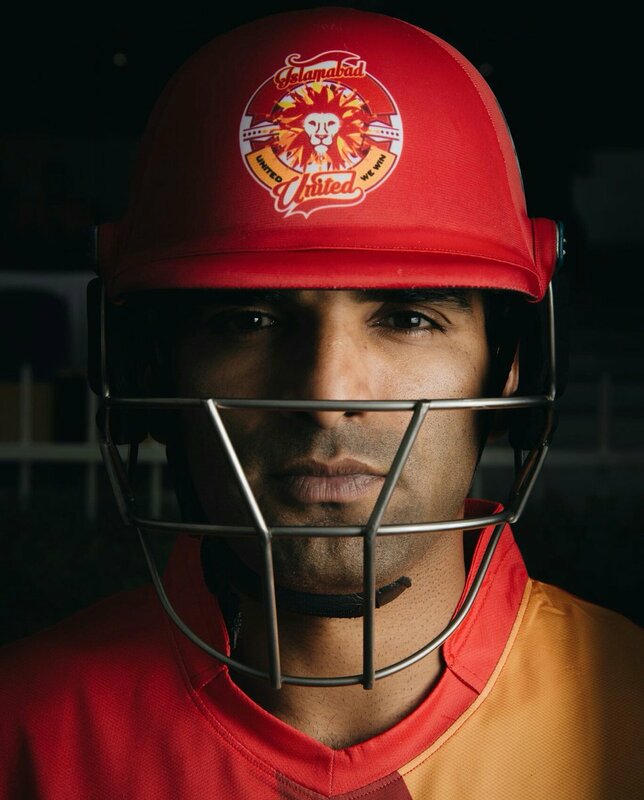 In 2016, Asif joined Islamabad United squad in Dubai and his inclusion was welcomed by the franchise. 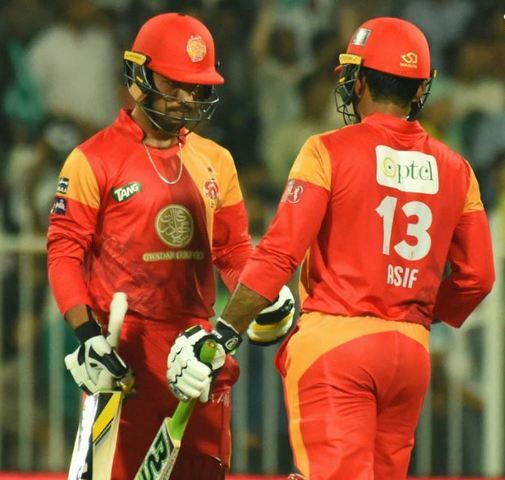 “Asif Ali is an easy-going personality, he is easy to manage, extremely hard working and a fun character in the dressing room,” Islamabad United’s team manager, Rehan Ul Haq told. Asif Ali was instrumental in the game against Karachi Kings in their second leg game of PSL 2016, where he scored 31 off 17 deliveries to take his team over the line. The contest reflected his potential and that was the moment where the PSL franchise realized that this batsman has got potential. During the second season, the flamboyant batsman did not get much of a chance to showcase his skills as he was batting at six, he was promoted in their last game against Karachi Kings where he scored 39 but the whole batting line collapsed on a low total of 82 runs. “Asif Ali did not do well in the second season, but we had no doubt on his abilities, we wanted to give him a consistent run in the third season, the only uncertainty we had was whether he will be able to deliver or not,” shared Rehan. The champions of the inaugural edition of PSL retained Asif for the third season straight and they aimed to give him a proper chance this season. He grabbed the opportunity with both hands and went on to score 213 runs at an average of 30.42 with a healthy strike rate of 169.04. He played one of the most impactful innings of the league in the all-important final of PSL 3, where Islamabad United was slumped from 96/1 to 116/6. Asif was lucky to get a life when Akmal dropped his catch at a situation where United needed 30 runs off 33 deliveries with four wickets in hand. Like any capable batsman of the world, he made the full use of that chance and punished the opposition in the most brutal way. He hit Hasan Ali for three consecutive sixes that gave Islamabad United their second title of PSL. “If Asif Ali had got out playing a defensive shot, we would have been upset, his role is to be an aggressor, he is a natural hitter and should stick to it, we are extremely pleased with the way he finished off the game [final] for the team,” told Rehan. 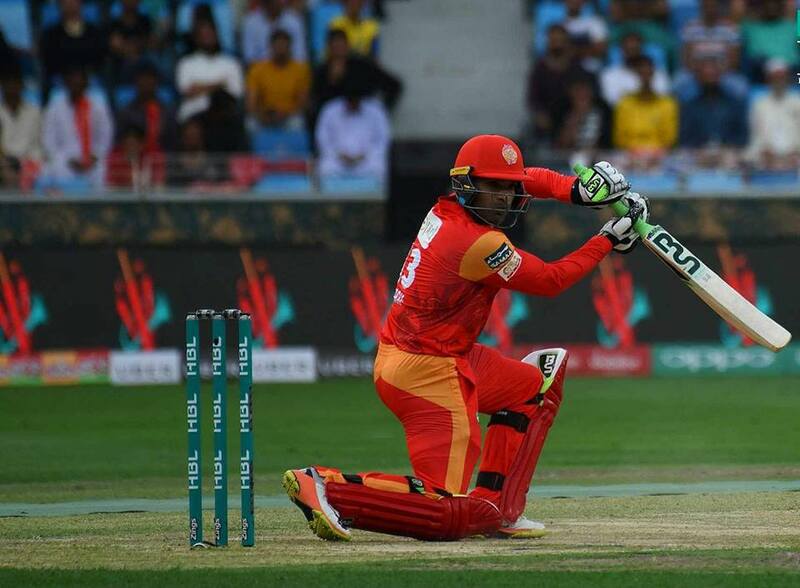 Islamabad United’s team management believes Asif Ali will go strength to strength as he is confident and has got every ingredient to be a world beater. 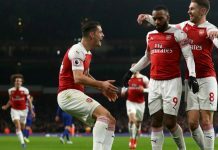 “He is extremely confident, he has got all the shots, he only needs to develop match awareness to become a world-class player,” told the manager. “Asif is bats well on the green-top wickets and against pace bowling, these were two qualities that impressed us the most,” he added. Asif has a reputation for being a hard-hitting batsman, but he wants to play the longer format of the game. He was a part of SNGPL but resigned from the department because they were not including him in the team for four-day tournaments. The middle-order batsman has once again joined his region and aims to represent Pakistan in Whites as well.